Hot Tub Maintenance from Vantage Pools and Spas servicing the Langley, Surrey, Abottsford, Maple Ridge and Pitt Meadows areas. Book your Hot Tub or Spa Maintenance with us before the rush starts! On Demand: We offer a Single Maintenance Visit, or Monthly packages that include Weekly Visits. We make backyard memories. The staff at Vantage Pools and Spas Inc have over 20 years experience in pool building; our installer has 20 years worth of satisfied happy clients that are eager to show off their Vantage Pool. We are a family business and believe that good business means building relationships. 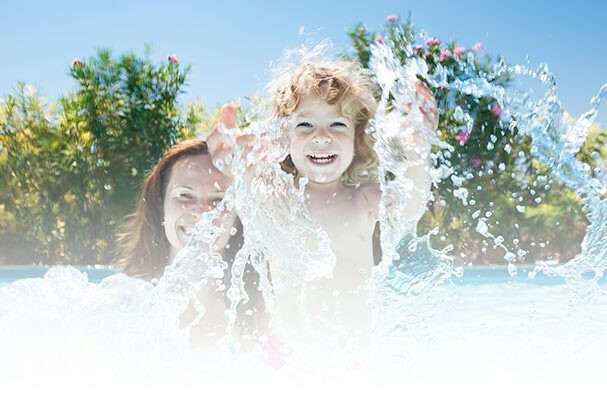 Vantage Pools carries pool and spa chemicals (BioGuard, SpaGuard and Natural Chemistry), parts and equipment (Filters, pumps, vacuums and more) and offers free water testing and computer diagnosis. Anything that we don’t have in stock, we can usually get for you in just a few days.